When did you last do something just for you? When was the last time you made a change to simplify your life? If it’s been a while, then you need the Minima Balance. 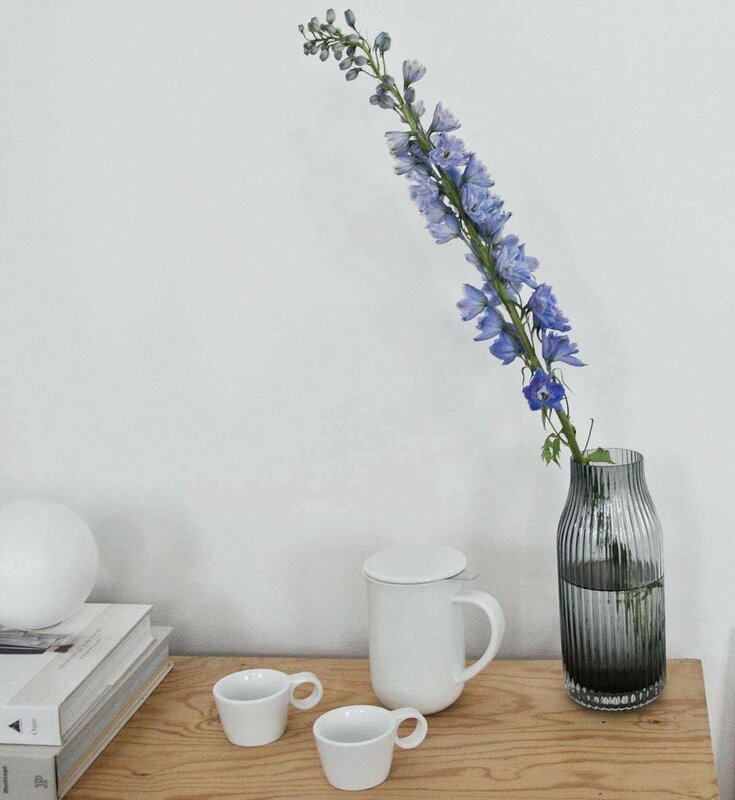 This pure white mug with removable infuser will give you the uncomplicated moments you crave. Size: W: 13.0 cm - H: 14.2 cm - Vol: 0.50 L / 17.00 fl. oz. Life so often gets complicated. It gets confused and chaotic. But life is best enjoyed when focused on the simple pleasures. It’s not a bad thing to want life to be a little bit simpler. Breezier. More relaxed. You may not be able to achieve this in all facets of your life, but you can certainly achieve it with your tea drinking. 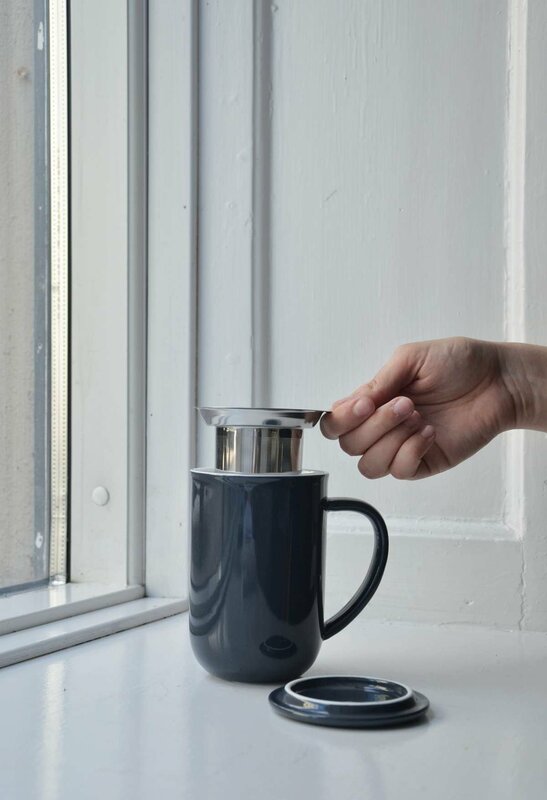 The Minima Balance tea cup is the simple solution you’ve been searching for. This utterly uncomplicated porcelain mug is the peacekeeper that your life is lacking. With its own removable infuser, you’ll instantly be able to brew a perfect cup of loose leaf tea just for you. The lid not only looks adorable, it’s also highly functional for keeping the heat in. It’s also the perfect saucer for your infuser when your brew is ready. 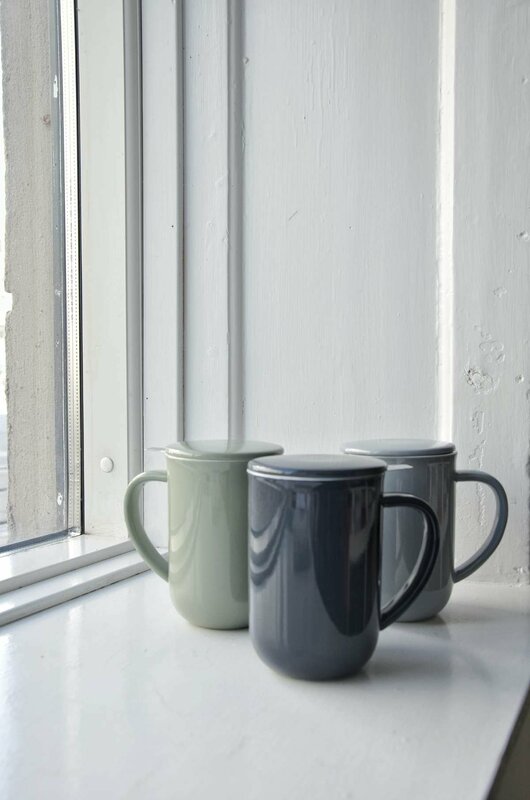 With the Minima by your side, you’ll find simple pleasures are easier to hang on to. You’ll instantly fall back in love with loose leaf tea and marvel at how simple it can be to brew a perfect cup without needing a teapot. Find that life instantly lightens with this mug in your life. Does this mug come with an infuser? Yes, it comes with a removable stainless steel infuser so you can make perfect tea straight in your mug. This mug is microwave safe, but it may get hot - so handle with care. Yes, both the porcelain mug and the removable infuser are dishwasher safe. How much tea does this mug hold? This generously-sized mug holds 500 ml of your favourite brew.